Unlike any of the high-rate cells, you can buy the AA/Ni-MH cells in the supermarket directly. When you travel on vacation or business, you don’t need to worry about the batteries. You don’t even need to take them. Just buy some in your convenience. 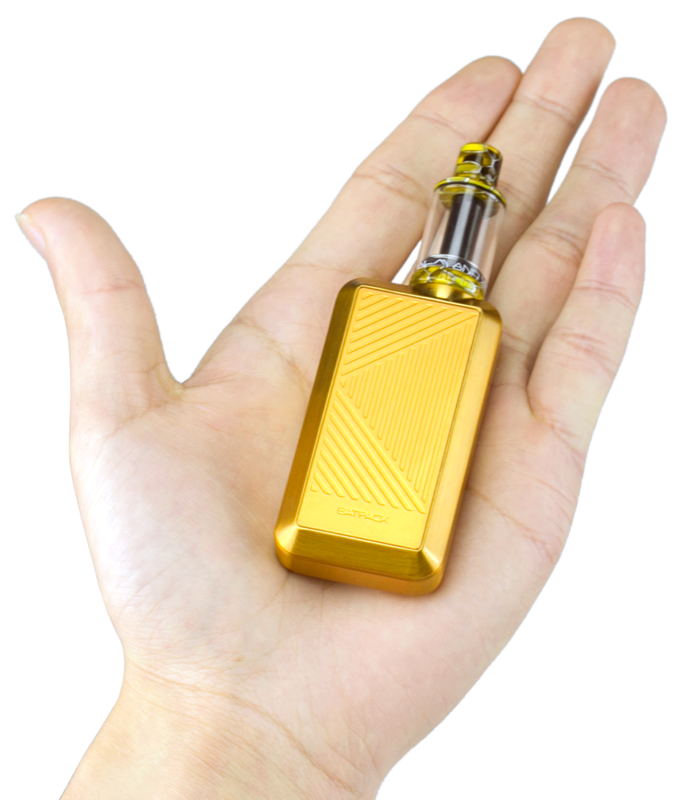 ‘AA batteries have been a long accepted safe power source and it only made sense to utilize them in a vaporizer.’ says Joyetech’s Chief Compliance officer Joshua Church. The Batpack is such a simple and tiny vaporizer. You can take it to anywhere, in your pocket or handbag. 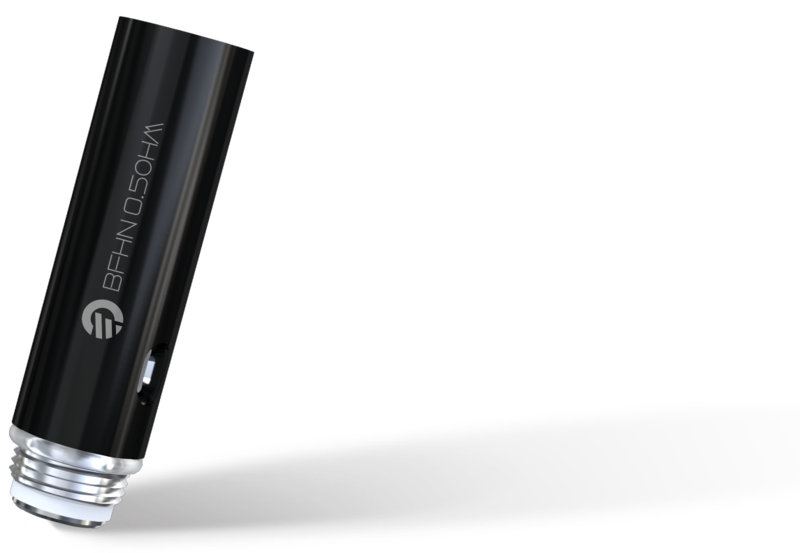 This is the first vaporizer using the AA batteries as the power. 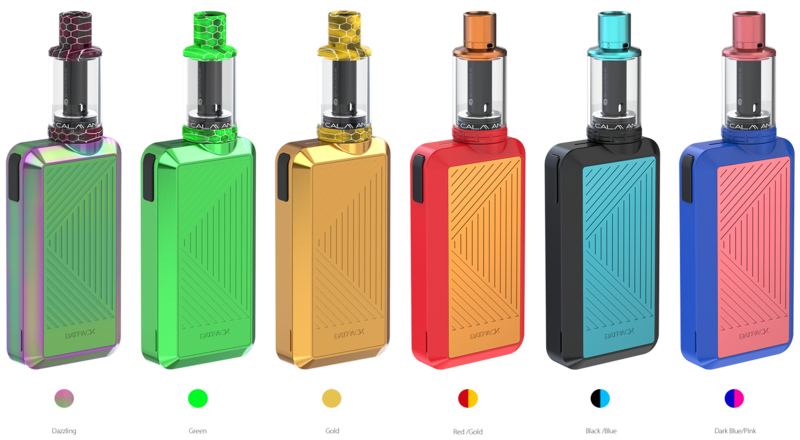 Thanks to the exclusive Joyetech ECO technology, you’re estimated to achieve approximately 800 puffs with two fully charged Avatar AA Ni-MH batteries (2000mAh). Meanwhile, you can still get around 150 puffs with two disposable normal AA batteries. *The result was based on the experimental tests, each puff takes 2-3 seconds. 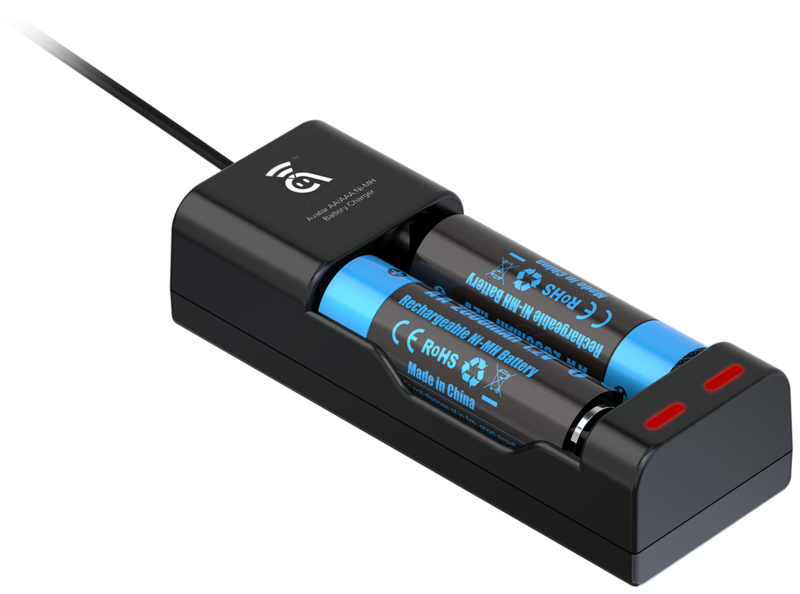 The Batpack supports 1.85V constant voltage output. The ultra efficient low wattage technology makes your battery last longer. 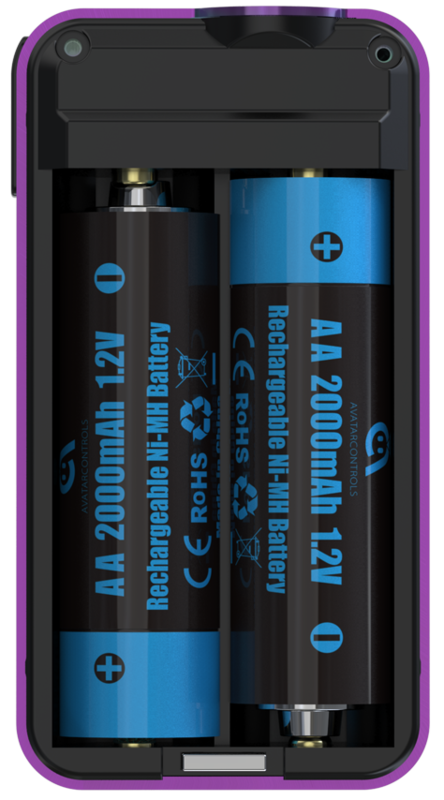 We also have package with two Avatar AA Ni-MH 2000mAh rechargeable batteries include for your convenience. 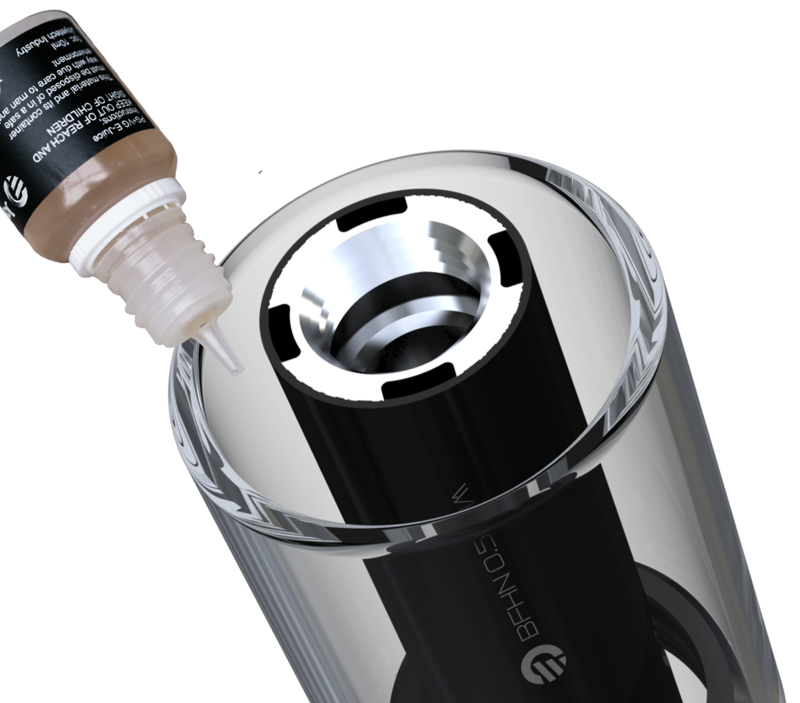 The BFHN 0.5ohm head is optimized for high nicotine e-liquid. 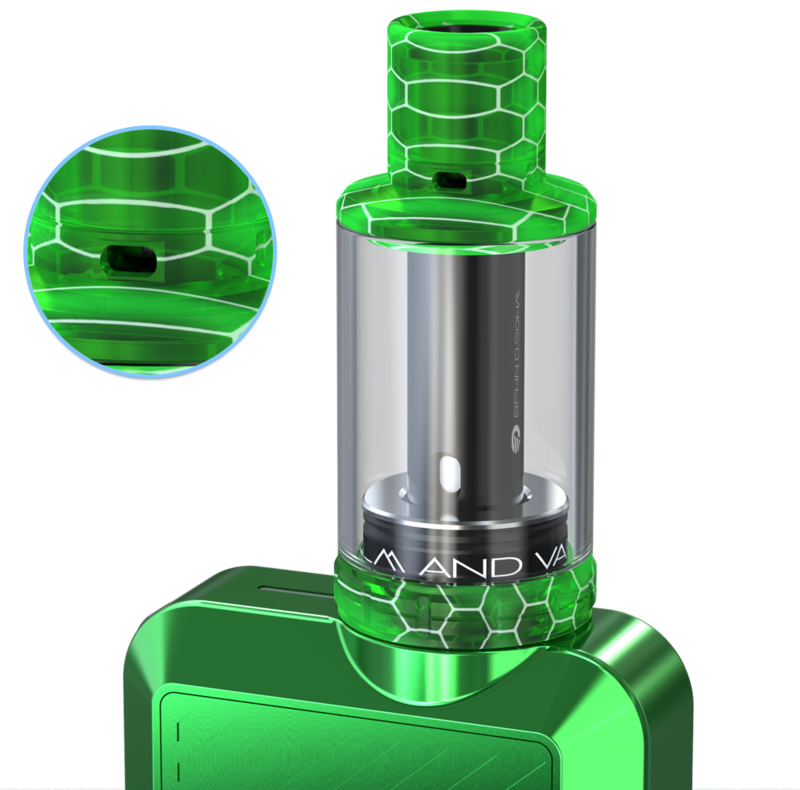 The injection of high nicotine e-liquid or nicotine salt will deliver you the incredibly ultimate enjoyment. There are two restricted airflow hole on the base of the mouthpiece. You’re meant to achieve a decent flavor along with the BFHN 0.5ohm mouth-to-lung head.